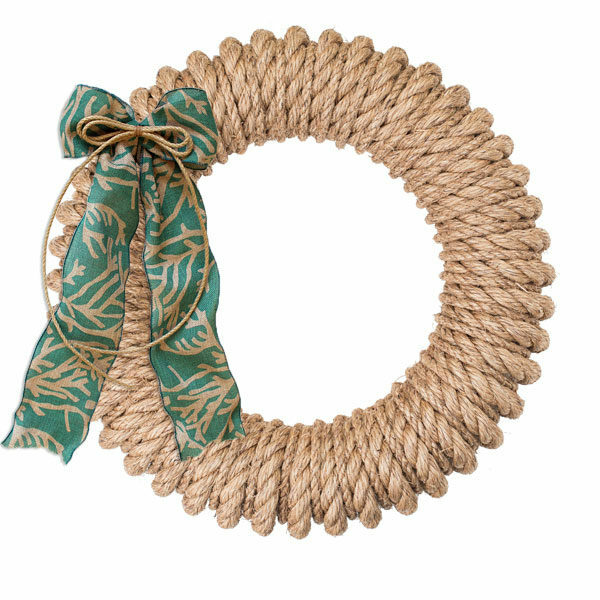 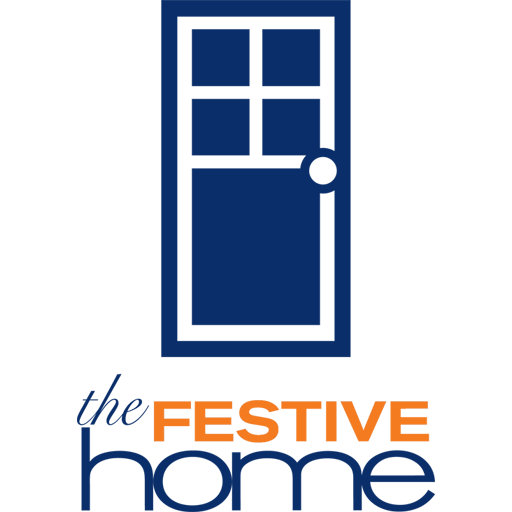 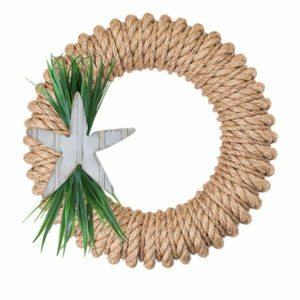 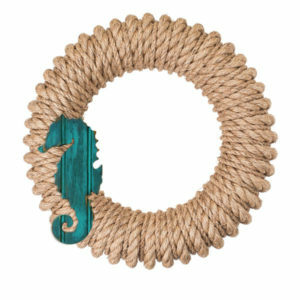 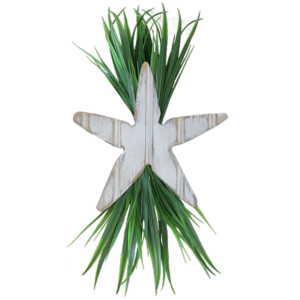 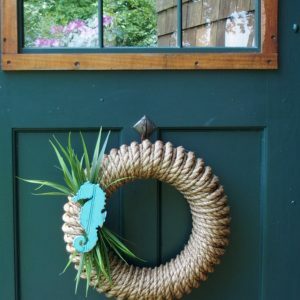 Compliment your Hampton Wreath with a nautical accessory! 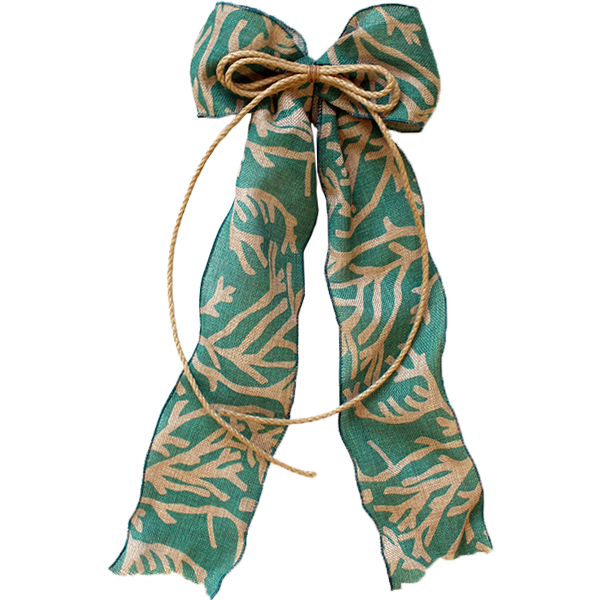 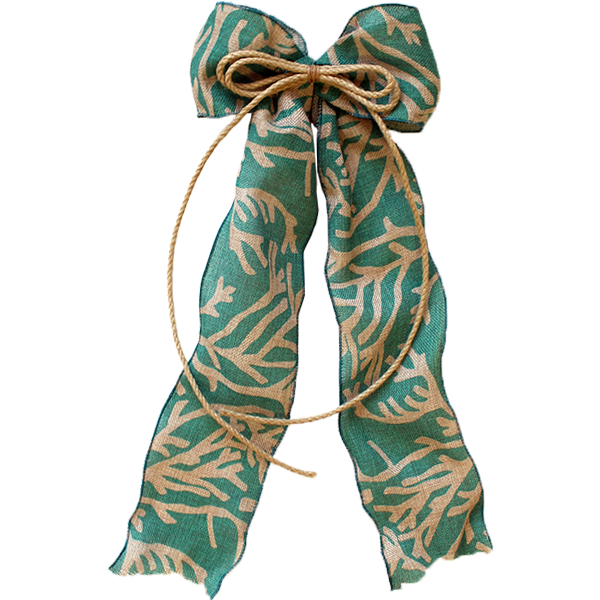 This accessory includes a teal bow with coral print. 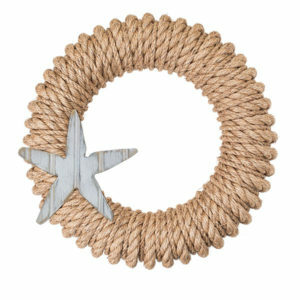 SKU: ACC-SPRINGCORAL. 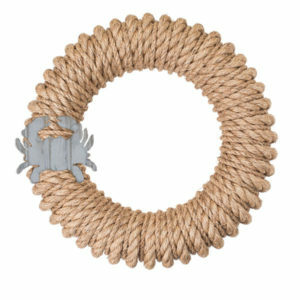 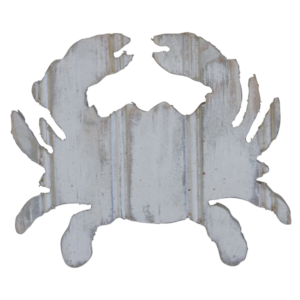 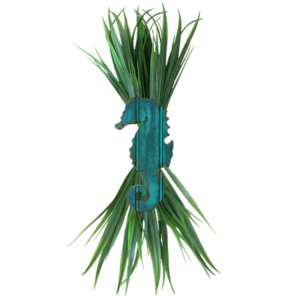 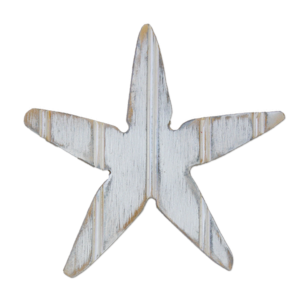 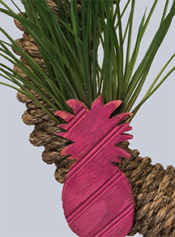 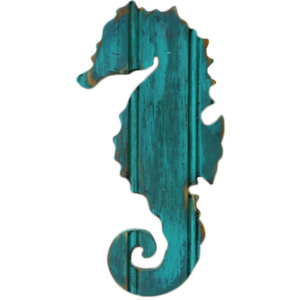 Availability: In stock Size: 15 x 11 x 4.5 in Shipping Weight: 1 lbs Categories: Accessory Collection, Nautical.